Want to save some money and avoid paying retail prices and get a deal on a ZQuiet mouthpiece? Check out our verified 2019 coupon codes! 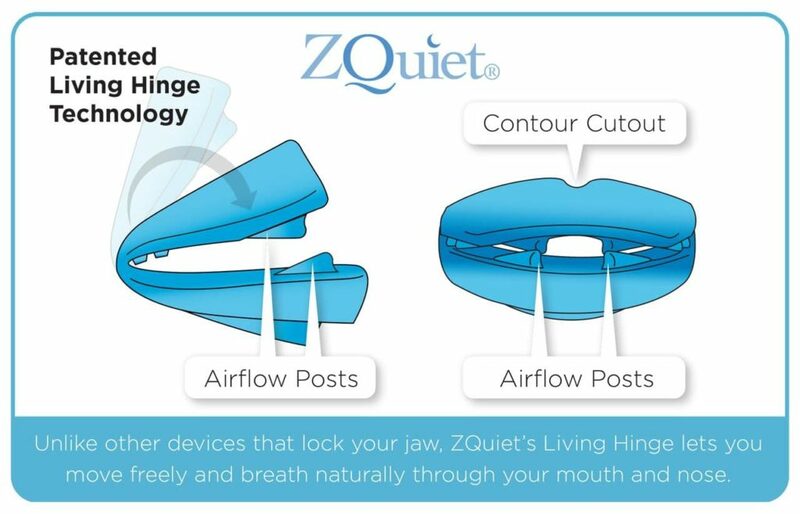 ZQuiet is one of the most popular anti snoring mouth pieces – if you want to know why just check our review! It is no secret that many brands offer exclusive coupons and deals online – and not just on Black Friday and Cyber Monday – as long as you know where to look to find the best deal. ZQuiet also runs radio ads from time to time so you might have heard an ad in the car! Want to know why I love ZQuiet? It is because they have one of the best trial offers on the net! All you have to do is pay about $9 to start your 30 day trial – after 30 days you can either return the set of mouthpieces or pay the rest of the cost. Saving money in 2018 is key. We all know budgets are tight but fixing a medical condition like snoring can do wonders for your short and long term health. Our team at Sleep Insider searched the web and put together a list of the best deals around. That is it! You just saved a bunch of money and your mouthpiece is on it’s way!